If you are like 86 percent of America, you probably are working a desk job. Of course, all jobs are different but the effects of sitting at a desk for eight hours a day, seven days a week is the same: weight gain. Typically, you will gain weight if you are immobile for a long period of time. Due to the fact that you are not moving around and continuously allowing blood to circulate throughout your body, there can be many sacrifices to the state of your health. You rely on your job for many things, but your health is certainly not one of them. It is unfortunate, but there are many ways that sitting at your desk can hurt your health. In this blog, we will discuss the many different ways your desk job is ruining your health. But never fear! We will also include great ways to resist weight gain and methods to slim down if you have already gained more pounds than you are comfortable with. Okay, sitting isn’t technically deadly, but the effects of sitting for an extended period of time could eventually have fatal consequences. Studies have shown that sitting for prolonged periods of time increased the chances of developing heart disease, increased blood pressure, high blood sugar, and obesity. All of these health concerns are largely due to the fact that working at a desk means that you stay immobile and do not allow your blood to properly circulate. One great way to increase blood flow and help your health is by standing or walking around your desk. If you work in customer service, walking around while talking will be a wonderful way to maintain your health. And, if you have no choice but to stay anchored at your desk for work, you should take small breaks throughout the day. For instance, every hour, you should take a two- to five-minute break and walk around your building. This exercise will not only keep you mobile but give your brain and eyes a short respite from your computer screen. Taking short pauses throughout your day will also ensure that you don’t “burn out” too quickly at your job. At work, it can be easy to get “sucked in” to what you are working on. Sometimes, you can start a project and find yourself two hours later still in the same sitting-position that you were in. Staying still for your whole workday isn’t ideal for your health or your brain. Through circulation is definitely a factor to your health, your metabolism is as well. When you eat food, your body relies on you to move and work your food through the intestines. The more mobile you are, the healthier and more efficient your metabolism will be. However, if you sit still for hours on end, your body isn’t able to move your food through your body properly. This can cause intestinal problems and stomach pain. And, if you are eating unhealthy foods at work, you are at an even greater risk of developing intestinal issues as well. Your metabolism doesn’t just control how you process food however, your metabolism also plays a large role in how you burn off the food that you have eaten and use it to fuel your body. If your metabolism is slow and dysfunctional, this will mean that your body will have reduced success in consuming food and using it for energy. The main way you gain weight is also by having a weak metabolism. When you sit for hours at work, your metabolism and circulation take major hits. 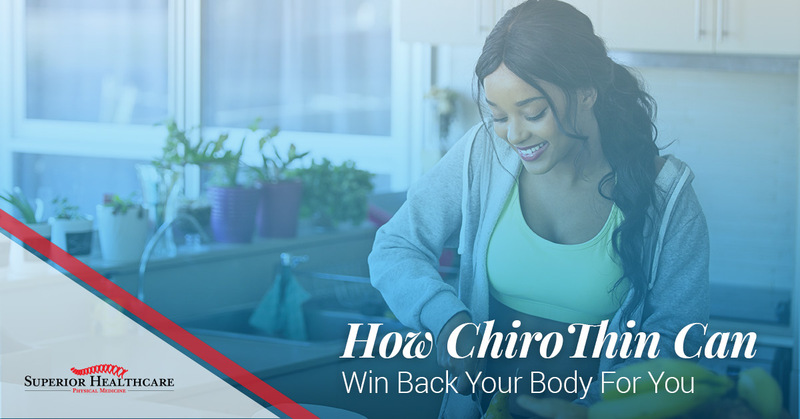 However, while your body is having trouble processing your food, it is also having difficulty burning off the excess weight you are building up. Working at a desk typically means that you will sit for hours and work. As you do, you are most likely eating throughout the day without any exercise. Because you’re immobile and still eating, fat is likely to build up on your sides and front stomach. These areas are also consequently difficult to burn off, once you do decide to work out. This means if you aren’t keeping up your movement at work, or working out at the gym after work, weight gain is highly expected. One way you can try to combat gaining weight is by regularly exercising. If you aren’t working out at work, you can always do so after work. If working out after work doesn’t seem like something you are likely to do, we also suggest being mindful of your diet. Working at a desk can also mean that you might be tempted to eat easily obtainable foods, such as fast-foods or even sugary treats. It is important that if you aren’t planning to exercise regularly, that you at least maintain a well-balanced diet. Eating lighter meals and lots of greens will also help your metabolism, as lighter foods are easier to break down and use for energy. If you have gone too long not paying attention to your diet or working out, losing weight might seem like an uphill battle. For one, with excess weight, losing pounds off your body can seem impossible. Sometimes, all you really need is a gentle push in the right direction in order to make better, healthier choices. Superior Healthcare is here to help you get back on track and lose your excess weight. Working at a desk for your full work-day can be taxing on your brain and your body. But with our help and our ChiroThin Diet program, you can regain your health and a body you can appreciate. Contact us today.